Experiment podcast – One hour mix of deep/tech/progressive house selected by Allex! Episode 177. 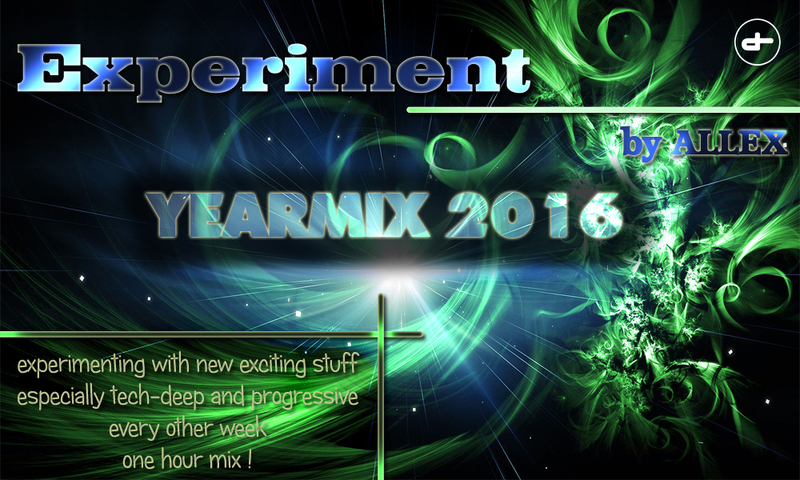 Experiment podcast – One hour mix of deep/tech/progressive house selected by Allex! Episode 175. New episode of Experiment with number 172 is here! Some exclusive tracks are prepared for your ears tonight such as Allex’s remix of Ad Ryan’s Azaria on Experiment Records or tracks from Sebastian Xottelo, Henry Saiz, Marco Lys, Monika Kruse or Alberto Ruiz! Enjoy! 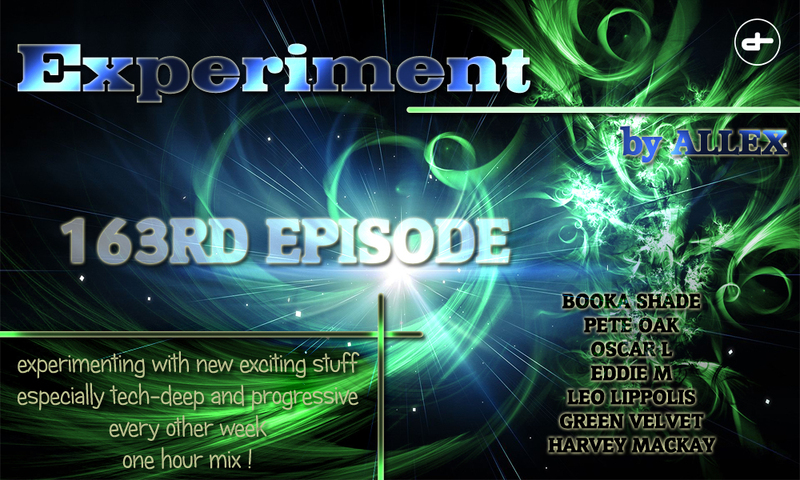 After last episode’s live stream, Allex did another one but this time it’s with audio recorded download as well. Expect Daniel Portman, Vangelis Kostoxenakis, Mat.Joe, Koen Groeneveld, Ramiro Lopez, Rafa Barrios and many more in this 171st episode of Experiment! Also an upcoming remix of Allex’s track Harlequin by Gijs De Mik on Experiment Records! 9. Arno Stolz – Groove!